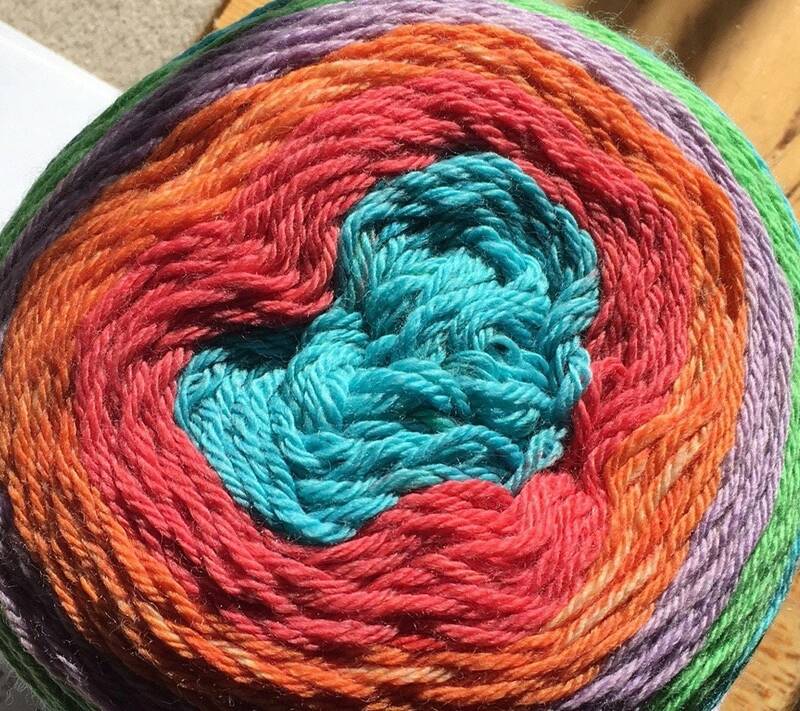 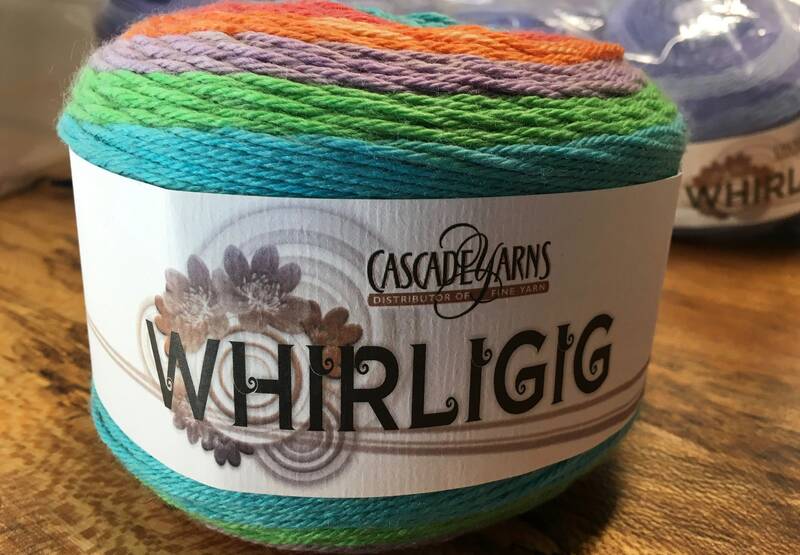 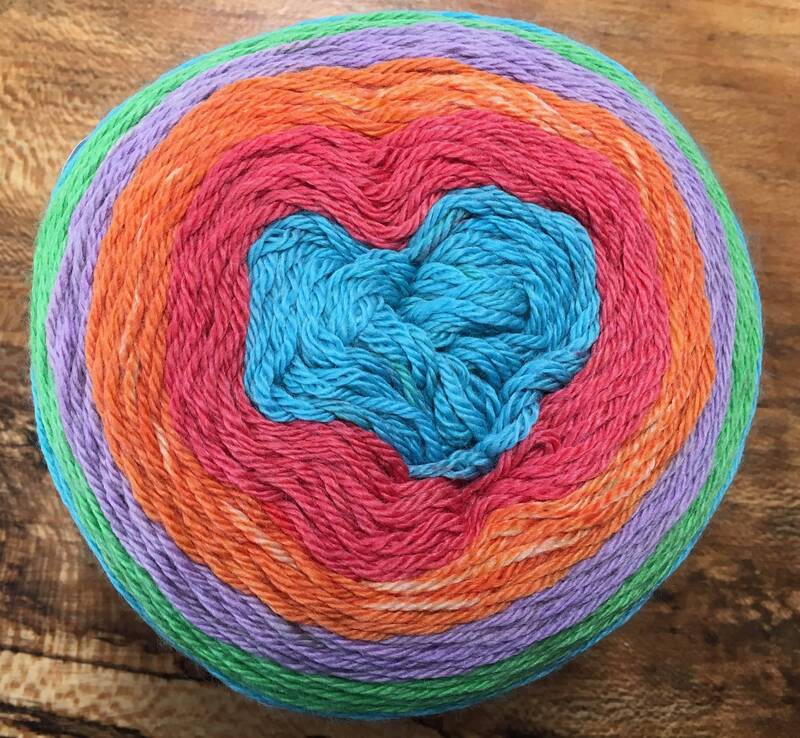 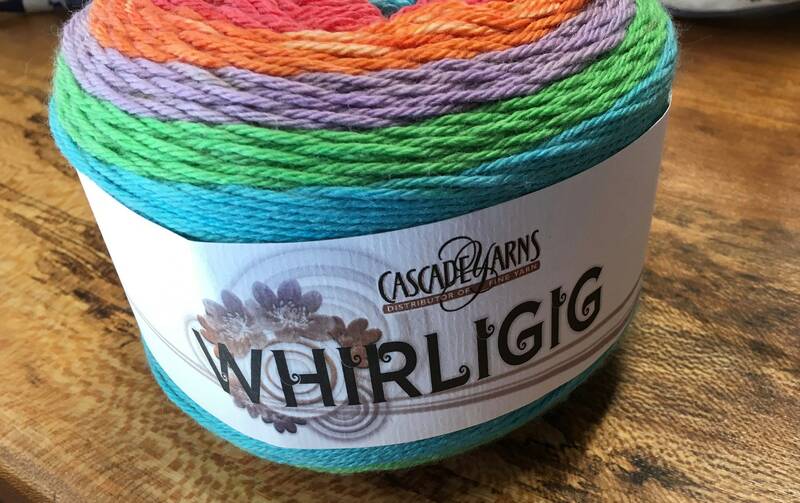 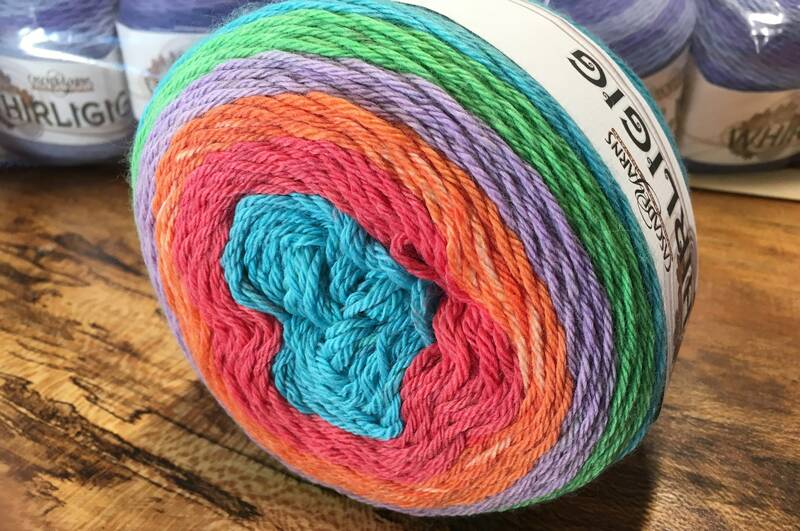 This multipurpose yarn can be used for knitting, crocheting and a variety of crafts—it's ideal for any project! 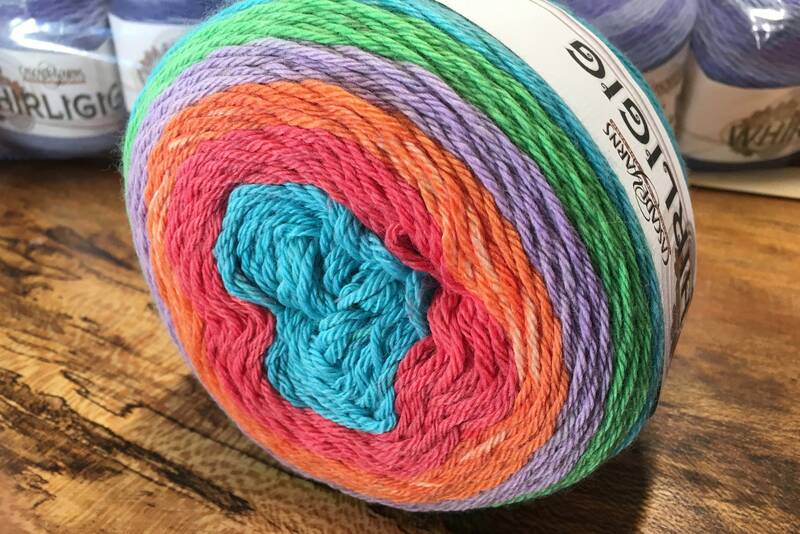 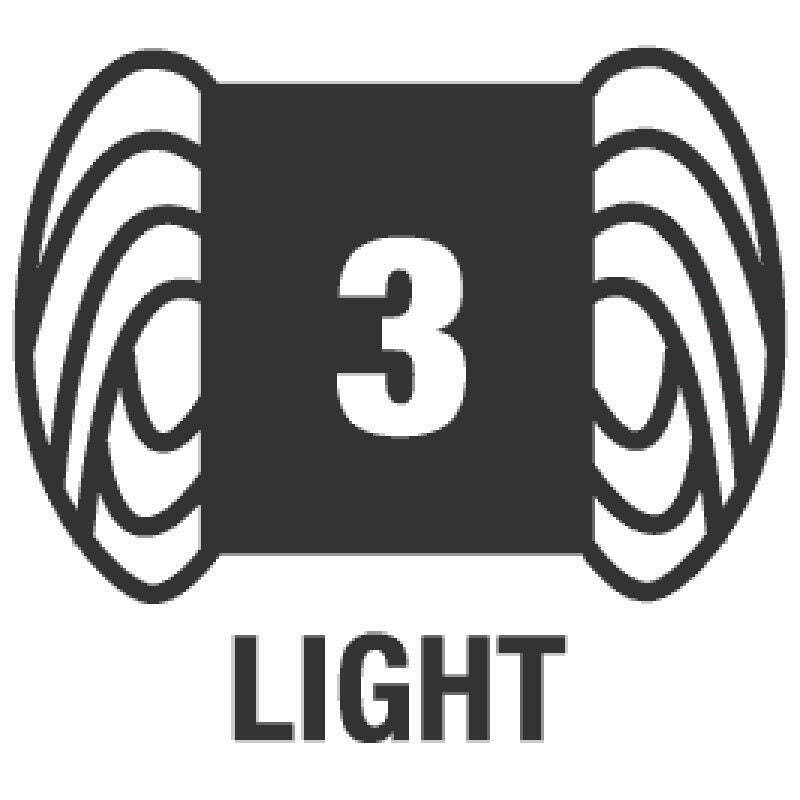 Its versatile DK weight is great for garments, accessories and home décor projects. 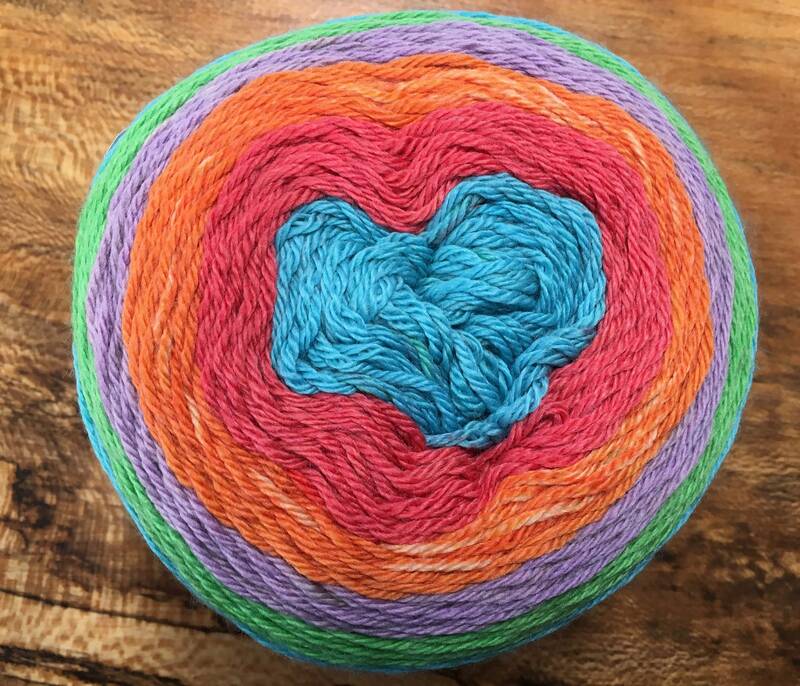 Each ball features five bright colors.